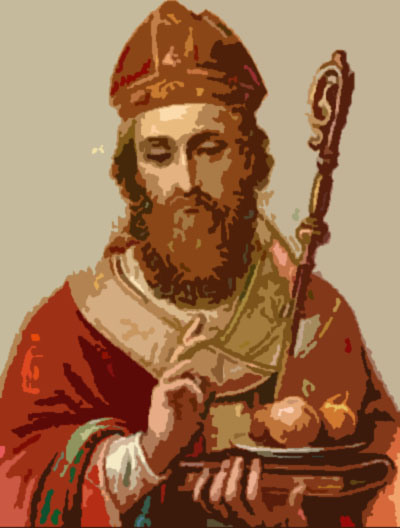 Saint Nicholas, commonly associated with Santa Claus, is said to have aided the poor father of three marriageable girls who could not afford their dowries. To save them from a life of prostitution (a common fate for unmarried women in third-century Asia Minor), he dropped three sacks of gold down their father’s chimney late one night. (Sound like another St. Nick we know?) Thus, he is known as the patron saint of prostitutes.